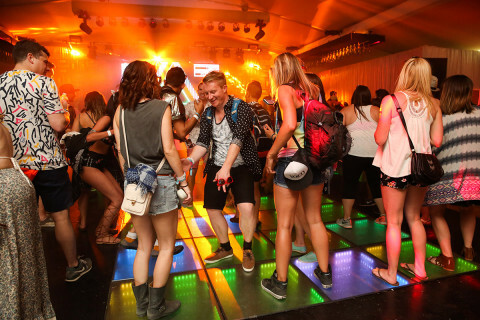 Between the blazing heat, blaring music, flamboyant ensembles and free-flowing booze, music festivals aren’t always the easiest places for brands to capture consumers’ attention. Add to that the sheer volume of sponsors vying for attendee mindshare and the landscape is that much harder to navigate. 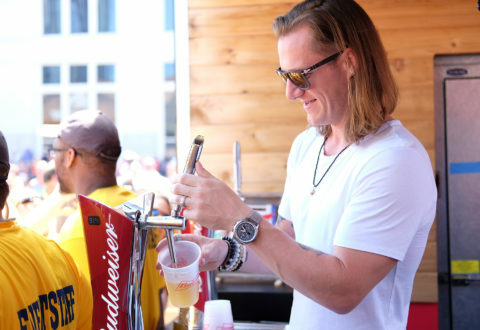 But in spite of these varying forms of distraction, powerful activation strategies are helping brands cut through the clutter to foster authentic connections with festivalgoers. From personalized swag and VIP access, right down to those heavenly misting tents, on-site engagements are making a measurable impact. 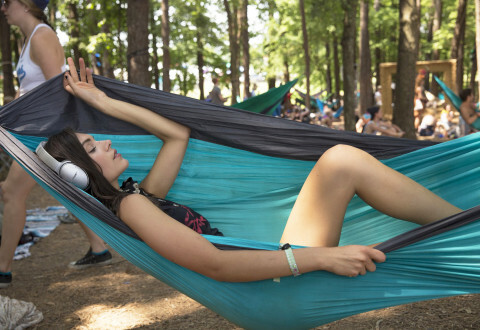 Here, a look back at nine music festival strategies that hit all the right notes. 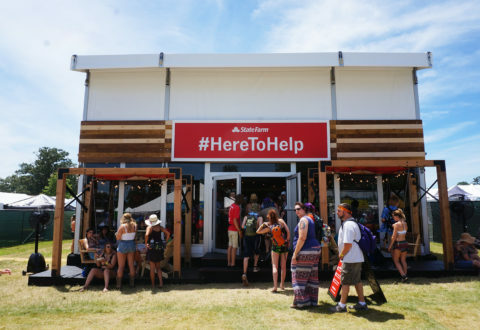 State Farm is on a mission to make the festival experience more pleasurable for music fans. Forgot your sunscreen? Toothpaste? Need a bandana? Pop into State Farm’s Here To Help house to pick up what you need. 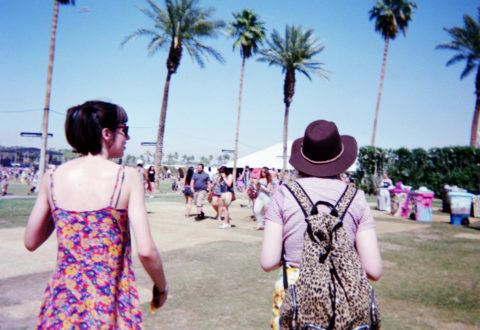 Fashion Week has a rival—Coachella. 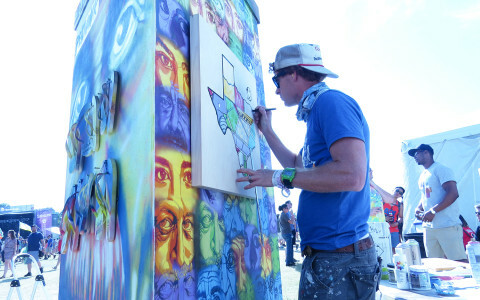 Over the last few years, fashion has dominated the conversation surrounding the Indio, CA-based music festival. 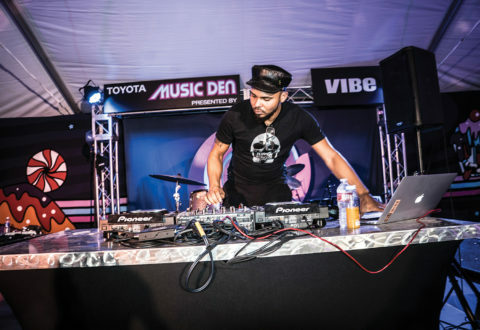 Music is a powerful platform for reaching millennials and multicultural audiences, a fact not lost on Toyota, where music festival sponsorships and activations strike a chord with these potential car buyers.